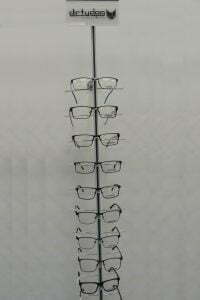 Oakley is dedicated to crafting the finest prescription glasses frames available. We strive for the very best in comfort, protection and performance by utilizing premium materials ranging from ultra-lightweight titanium to carbon fiber. Davidoff embodies a philosophy of originality and exclusivity. 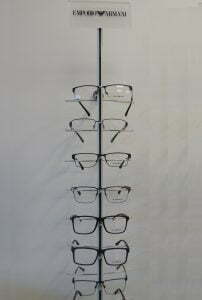 Bearing the same name as the renowned fragrances, Davidoff eyewear exudes the same stylishness that is typical of its brand. 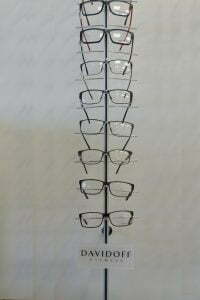 The designs of Davidoff glasses frames skillfully incorporate and reflect the current trends of international fashion. 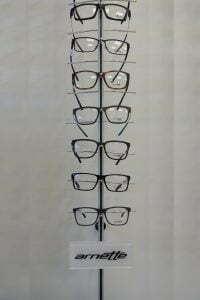 Attractive detail design, striking shapes and en-vogue colour schemes are distinctive features of Davidoff eyewear, the stylish accessory for fashion-conscious men. Created at the beginning of the 80’s by Giorgio Armani, this eyewear label addresses the needs of trendy customers who love the Armani DNA. Armani’s core elements are revisited in a modern take on fresh style, with innovative and trendy colourful glasses frames designs that are distinguished by contemporary lines, shapes and materials. 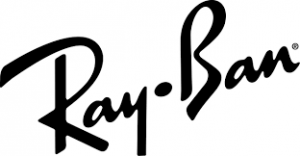 Debuting in 1937 with the Aviator model created for American Air Force pilots, and unaffected by the conceptual transience of fashion, Ray-Ban immediately made a name for itself thanks to the absolute quality and authenticity of its eyewear, now more “modern” than ever and worn by countless movie celebrities and trendsetters all over the world. Arnette started in a garage in OC California, USA in 1992. We live by the principle that doing things your way, is the only right way. 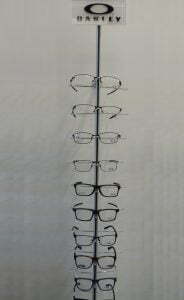 Discover our new Arnette range of glasses frames here. 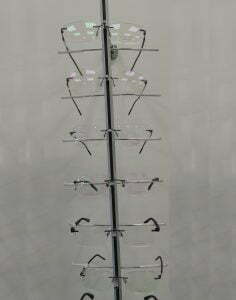 Matrix are committed to providing a great range of desirable frames. 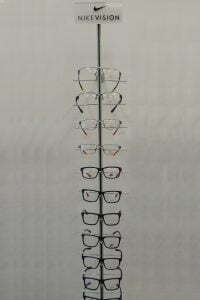 We are passionate about fashion and design and are committed to providing you with the finest quality European eyewear. 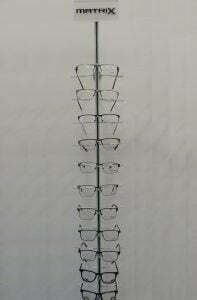 Nike Vision glasses frames are strong, light and dependable. 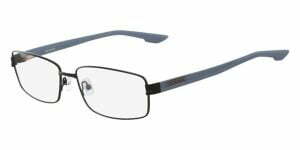 Memory metal titanium eyewear that bends and returns to its original shape. 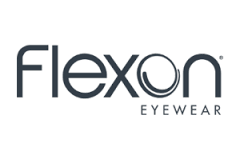 See in-store to find out how tough Flexon eyewear really is. 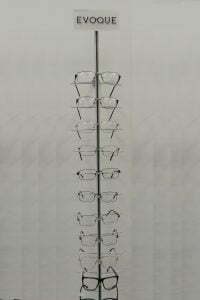 Domani’s patented, interlocking, magnetic, sunglass clip on frames. 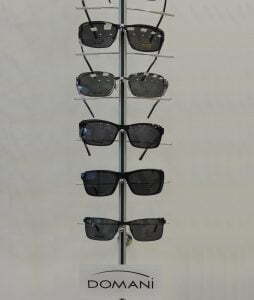 VMD Eyewear presents EVOQUE EYEWEAR. The collection features key models with contemporary styling for both men and women highlighting the ranges quality and design aesthetic. Developed specifically for the Australia the focus is on fit, function, comfort and style, delivering a contemporary range. 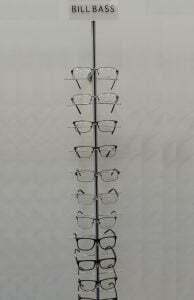 EVOQUE EYEWEAR is the result of many years of research and development using the latest optical technologies. 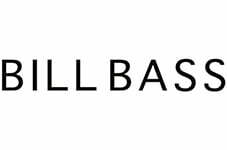 Since its inception in Melbourne, Victoria over 25 Years ago Bill Bass has kept its original philosophy of producing outstanding quality glasses at affordable prices. 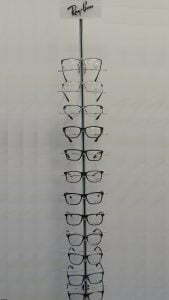 Bill Bass sources the finest manufacturing techniques and highest quality materials from all over the world to produce outstanding glasses. A powerful combination of integrated design, superior materials and ergonomic engineering delivering eyewear that is unrivalled in performance and innovation. Dirty Dog Eyewear’s pioneering lines and advanced design provide PUREBRED performance transforming your vision into a crystal clear experience.